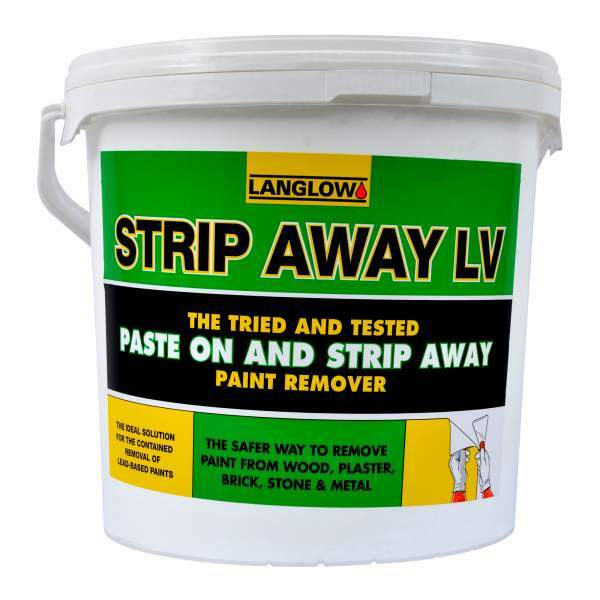 A paste on and strip away low VOC paint remover, which strips oil based alkyd and latex based paints, polyurethanes, varnishes and shellac from wood, plaster, brick, stone and metal. 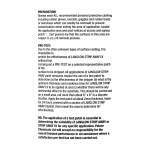 It is solvent free and water based. 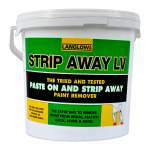 A highly effective product, especially on carved and moulded areas.